What should we know about this student's needs and abilities? 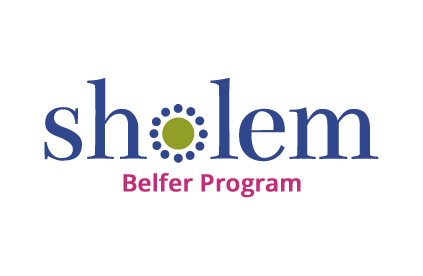 The Sholem Community depends on its members to volunteer to help run the organization. We need each member family to do their part. Please review the list below and let us know in which area(s) you would be willing to help. Our Sunday School is the foundation of Sholem. You can help us with curriculum and communication. You might be an occasional room parent or help with teacher development and training. The school includes our Bar/Bas Mitzvah programs and our Toddler Group called Bagels and Blox. What we do weekly at Sholem. Help develop content for adult members, help plan our holiday observances, help us connect with one another. 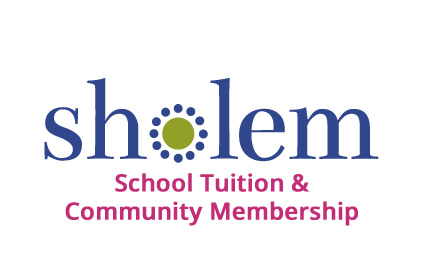 This group increases Sholem's profile in the greater LA community by highlighting our unique mission and programs through advertising, public relations and social media. 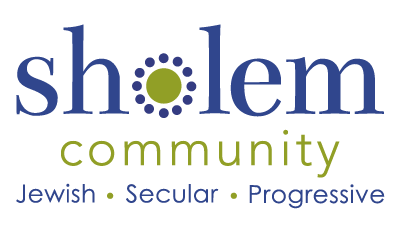 This group organizes the Fall and Spring Open Houses and provides general promotion for Sholem events throughout the year. This group keeps track of members and maintains records. You could help with attendance, registration, billing, volunteer sign-up and the membership roster. Any allergies (to food or medications, etc.)? Does your child or family observe any particular dietary preferences? In the event that I, or other parent/guardian, cannot be reached in an emergency, I give permission to the Sholem staff to secure proper treatment for my child. If the above physician cannot be reached, I authorize qualified emergency personnel to treat my child. I agree to accept financial responsibility for the costs related to this medical treatment. I acknowledge that it is my responsibility to keep the above information current. I also agree to notify the Sholem School if my child is exposed to any communicable disease. During the school year, Sholem students (and their parents) may be photographed or videotaped during Sholem activities. We use these pictures to share within the community and for outreach. Any use of these pictures or videos will not include any personal information. Permission is granted to use photo/videos for the purposes described above. Please do not use such photos/videos in Sholem communications.